One of the kids new favourite story books is The Snow Queen. I was actually surprised by how popular the book has been as my kids are not normally fans of traditional fairy tales. 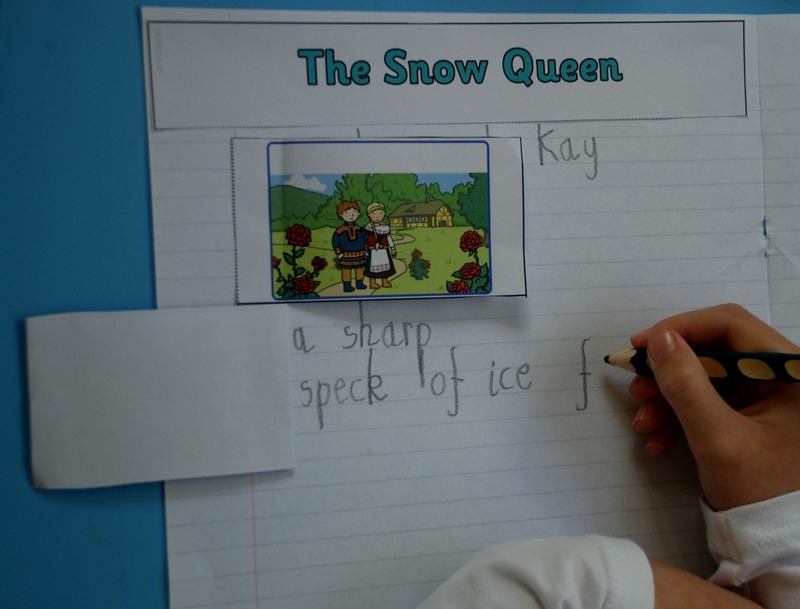 So in keeping with their new interest we used the book to do some ice melting experiments and some writing. We started off by putting some ice cubes in a number of different bowls. The bowls were placed in different places, outside, in the kitchen sink, in the fridge and in the freezer. The aim being to figure out which ones would melt quickly and if any would not melt (my daughter already knew the answers but my son did not so he really enjoyed this little experiment). 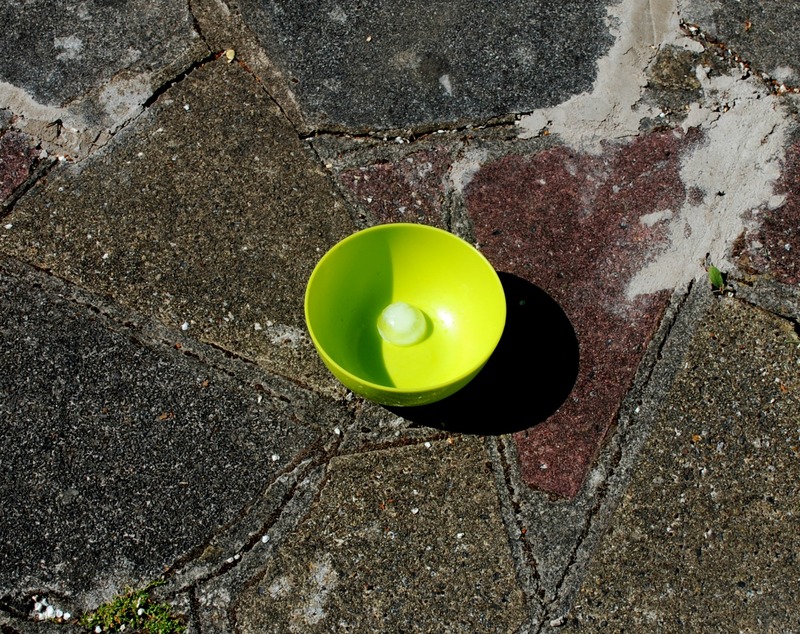 By the end of the day the ice in the bowl outside had melted and actually evaporated. My son informed me that “the sun was thirsty and had drunk the water.” I loved his explanation. And it was a great excuse to start introducing the water cycle to my daughter. We also tried to make our own flap book summarising the story. We downloaded the flap book from Twinkl. 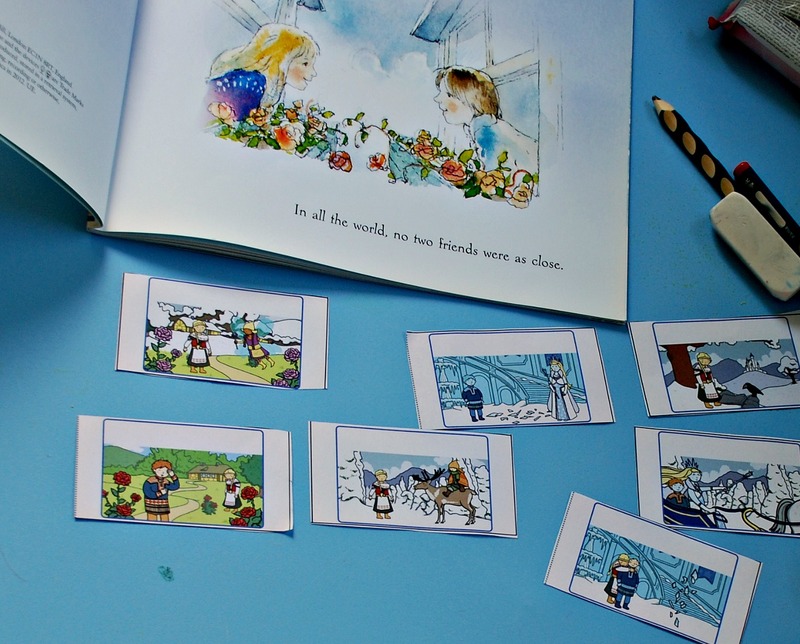 My daughter cut out the pictures and selected which pictures she wanted to use (our version of the snow queen is slightly different so some of the pictures did not apply but we just excluded those). My daughter is not a naturally keen writer. She writes lists and sentences but no more than two sentences at a time so this was a stretch for her. But she really enjoyed making her own flap book and she has already been on the Twinkl website with me to select another flap book to do next week. Fingers crossed her interest in making these flap books lasts so we can do a bunch more as it really is a great way of getting some writing and spelling in. 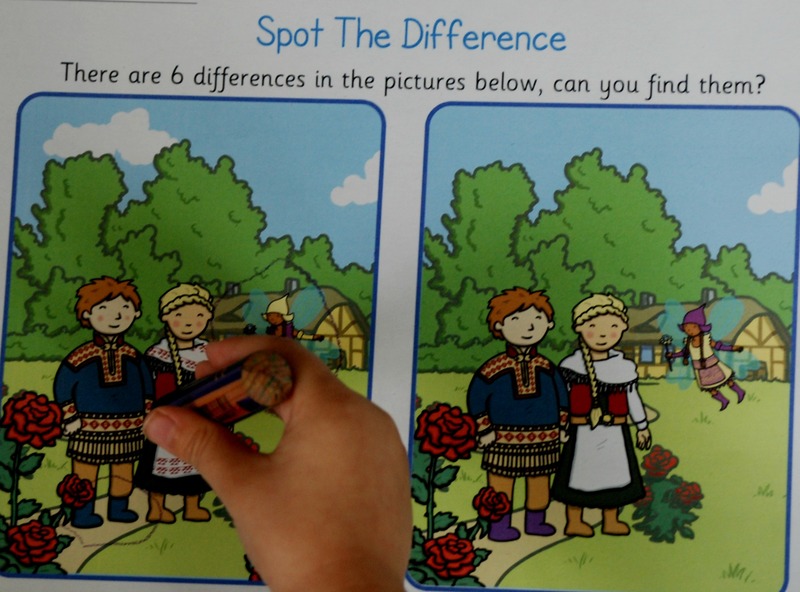 My son who likes joining in tried his hand at the Spot the difference page. And interestingly the enjoyment of The Snow Queen seems to have spurred my daughter on to some other more traditional stories that she normally would not have been interested in. 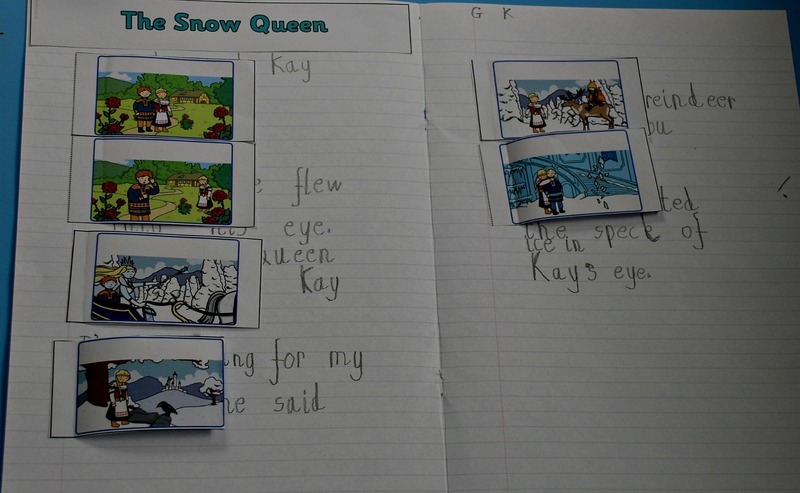 This entry was posted in Book Ideas and tagged children's book, home ed, homeschooling, ks1 english, making a flap book, The Snow Queen, Twinkl. Bookmark the permalink.